It's just a few hours before the week ends. Is there anything more exciting than hearing that? The answer is simple: NO. 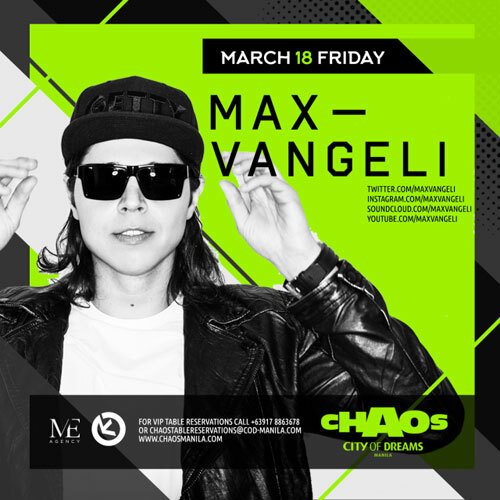 WHEN: March 18, 10:00 p.m.
WHAT'S UP: The international star will be playing for a day here in the Philippines, so get ready to party and head on to Chaos. This might be the best night ever. WHAT'S UP: MMA fans, this one's for you! 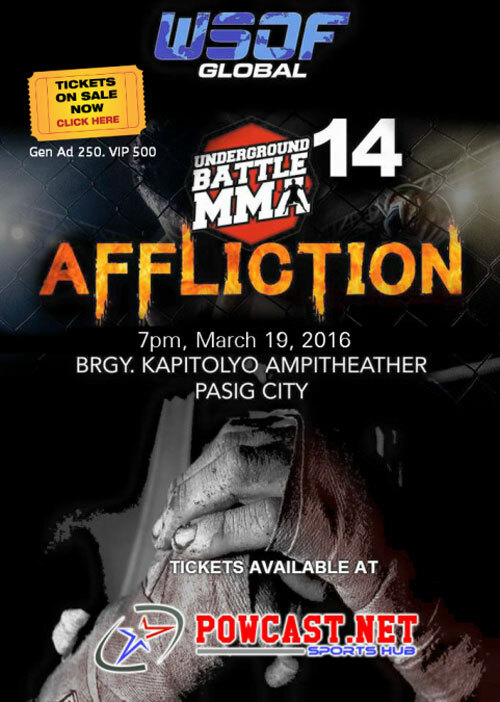 Watch an explosive night of fights as the World Series of Fighting Philippines presents Underground Battle MMA14. Support Pinay fighter Jennelyn Oslim as she goes against Australian fighter Claire Fryer. Get your ticket for P250 here. 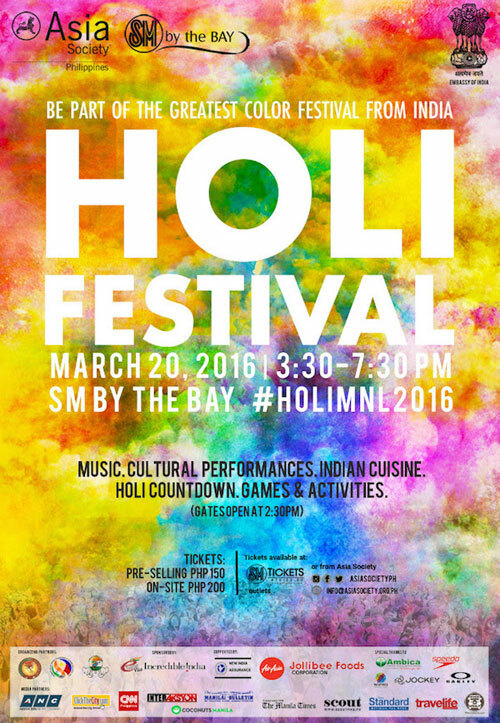 WHEN: March 20, 3:30 p.m. to 7:30 p.m.
WHAT'S UP: You no longer have to fly to India to experience the biggest and most colorful festival. 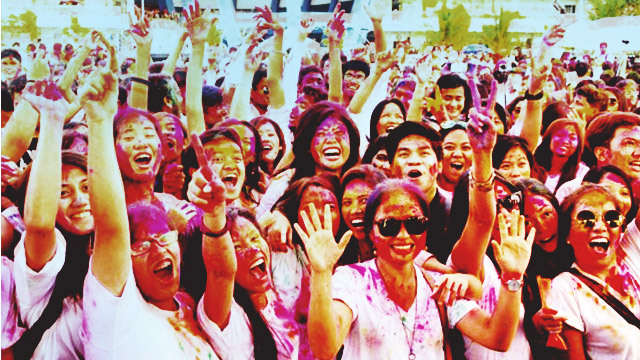 Holi Festival is happening in Manila this Sunday. Prepare to party and throw vivid colored powder at one another. There'll also be live DJs and drummers as well as a smorgasbord of Indian cuisine. Get your tickets for P150 here. WHEN: March 18-19, gates open at 5:00 p.m.
WHAT'S UP: The biggest independent OPM fair rolls out its fourth installment this weekend. 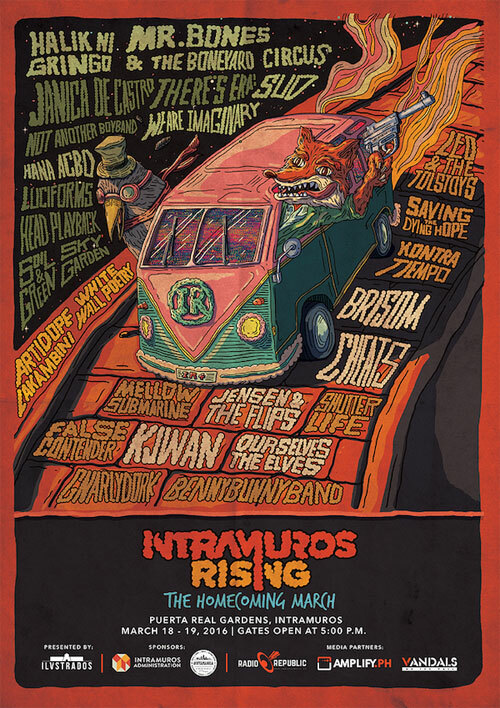 Among the featured bands are Halik ni Gringo, Mr. Bones & The Boneyard Circus, We Are Imaginary, Sud, Brisom, Cheats, Jensen & The Flips, Ourselves the Elves, and Kjwan. Admission is P350 for two days and P250 for a one day entrance. 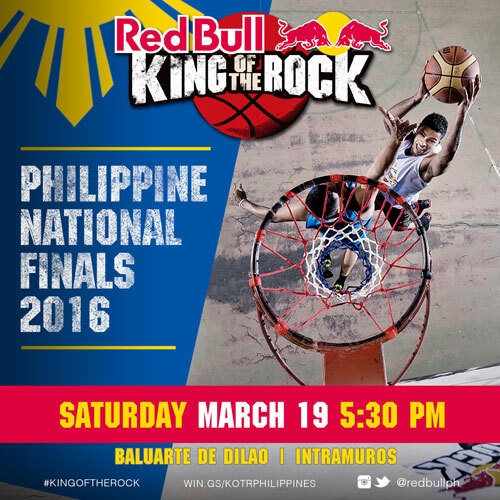 WHEN: March 19, gates open at 5:30 p.m.
WHAT'S UP: Witness history as the most prestigious 1-on-1 streetball tournament crowns its first Filipino national champion this Saturday. Aside from the 1-on-1 court action, a separate slam dunk competition will put players' skills and showmanship to the test to find out who is Manila's highest flyer.